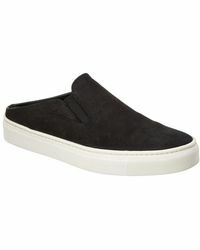 Stay perfectly comfortable all day and night with this edit of The Flexx sneakers. 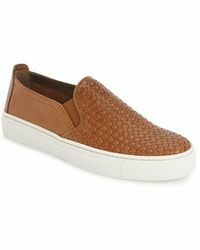 Designed in a striking palette of neutral, bright and metallic shades, The Flexx sneakers are made in Tuscany with signature attention to detail. 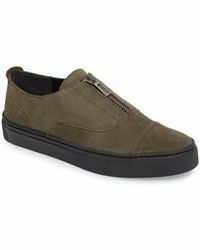 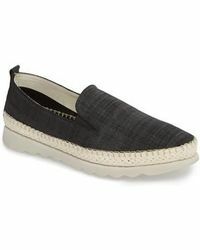 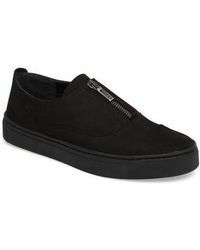 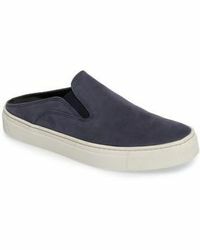 Expect cool slip-on and lace-up designs with chunky rubber soles, woven details and tonal elastic goring. 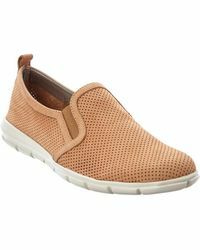 Wear with denim or shorts for effortless contemporary style.